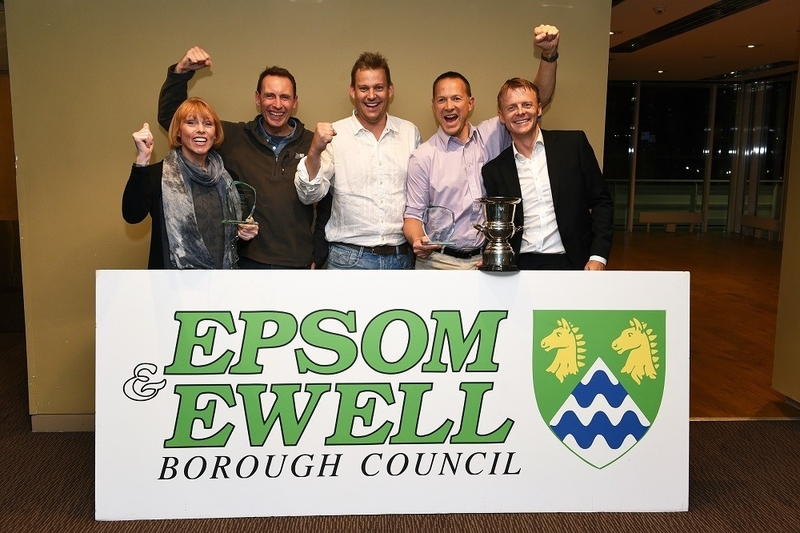 Over 150 people including shortlisted nominees and guests enjoyed the awards ceremony hosted by Epsom & Ewell Borough Council in partnership with the Epsom & Ewell Sports and Leisure Council. Thank you to everyone who nominated their local sporting hero. All 80 nominations were assessed by an independent panel and whittled down to a shortlist. Speaking at the event, Councillor Barry Nash, Chairman of the Community and Wellbeing Committee said, "The awards are a great opportunity to recognise and reward our talented local athletes, coaches, volunteers, teams and clubs for their outstanding achievements in sport over the past 12 months. "Everyone nominated for an award should feel extremely proud to be shortlisted. It is a fantastic achievement and you are all a credit to our borough. Congratulations! “We would also like to thank all of the award sponsors, a special thank you to our headline sponsor The Jockey Club and event sponsor Specsavers". Also present at the awards ceremony were the Mayor of Epsom & Ewell, Councillor Liz Frost; Rio 2016 Paralympics bronze medallist, Alexandra Rickham; Epsom based horse trainer Laura Mongan; GLL Sport Foundation funded athletes from Epsom and Ewell who received certificates in recognition of their achievements and representatives from the Royal Automobile Club's Sporting Talent programme. 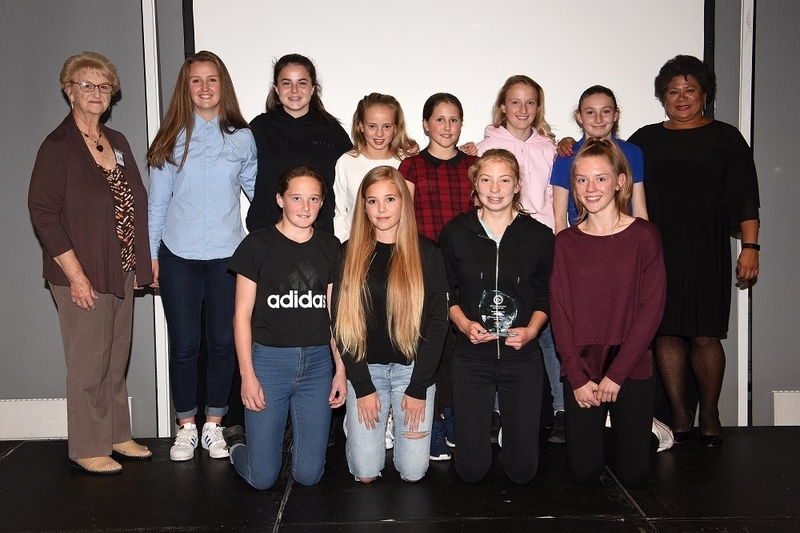 All local winners will go to through to the assessment panel for the Surrey Sports Awards 2017, providing they meet the county nomination criteria. Shortlisted nominees for the county awards will be announced in November, showcasing the very best of sporting talent and dedication in Surrey. Epsom based trainer Laura Mongan became the first woman to train a winner, Harbour Law in the world’s oldest classic the St Leger.